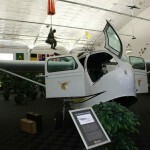 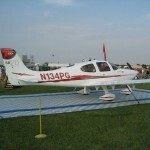 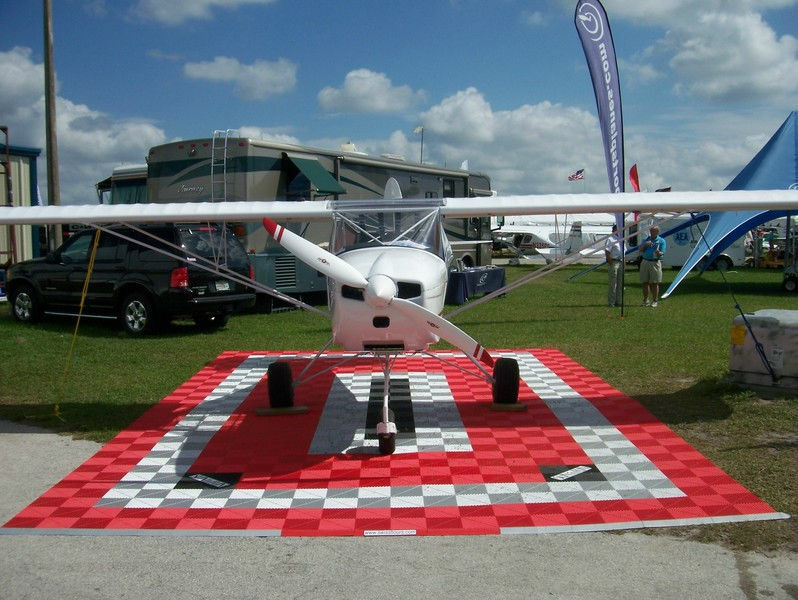 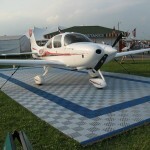 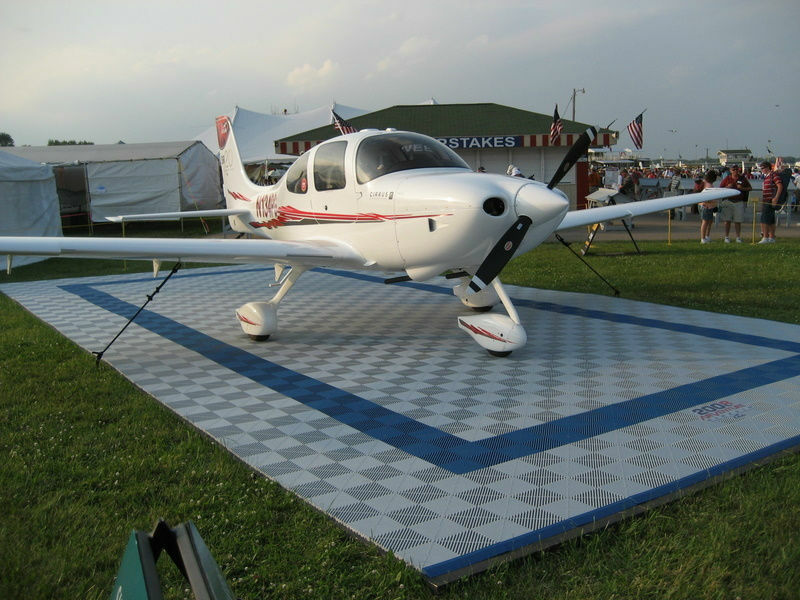 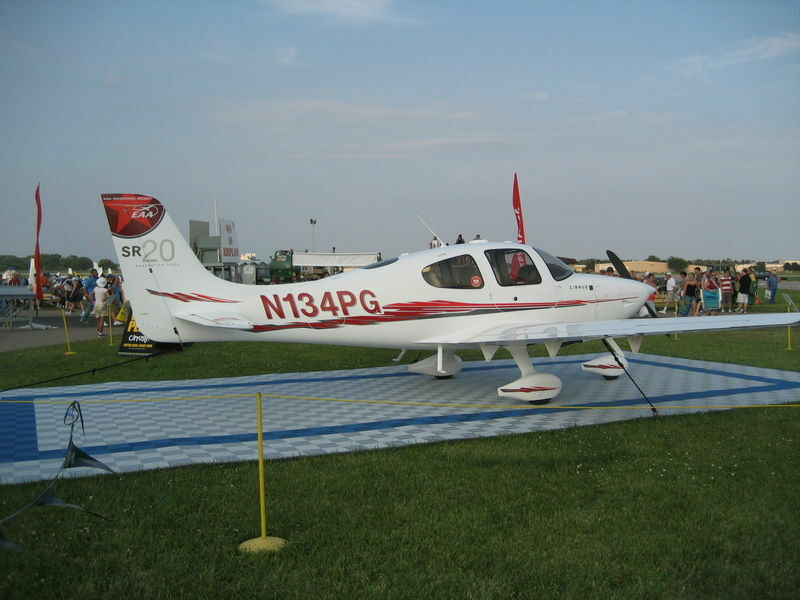 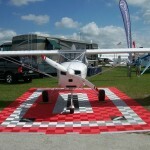 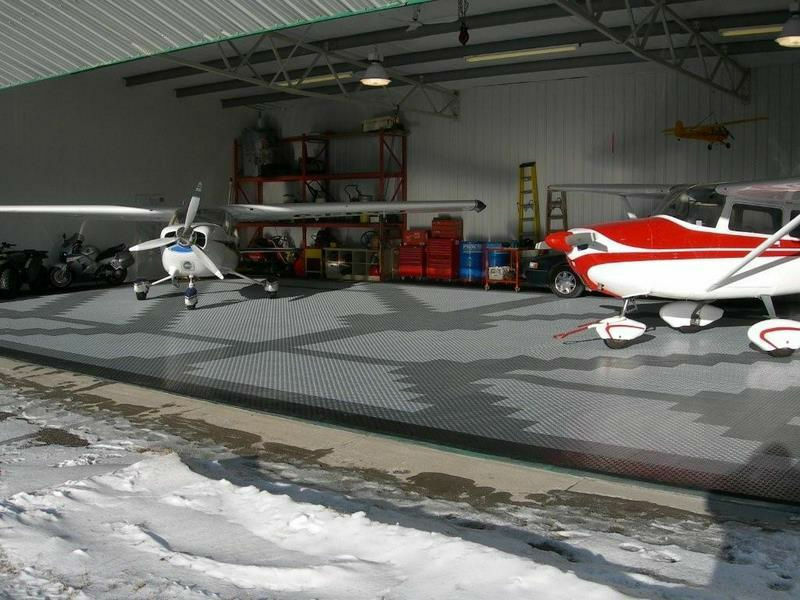 Swisstrax tiles are the dependable, strong and sturdy tile for hangars. 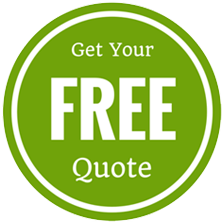 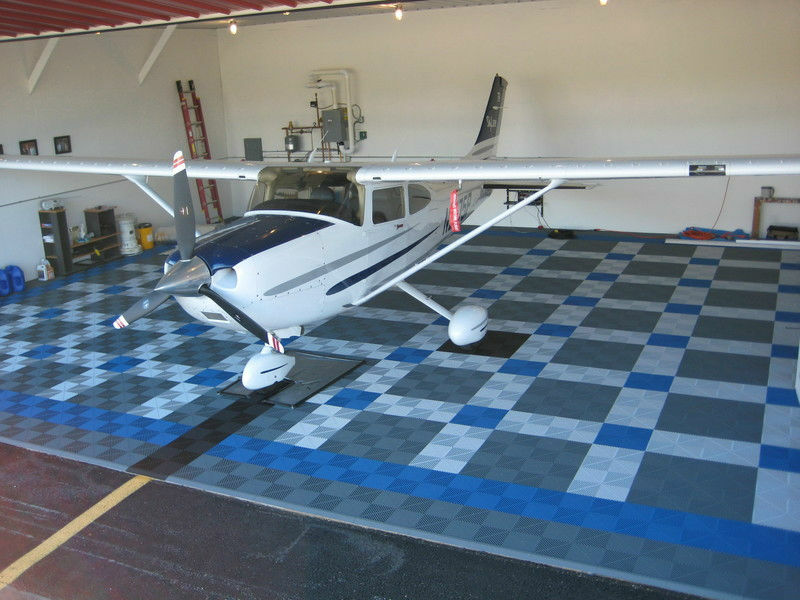 Easy to maintain, your hangar flooring will look beautiful for years and is backed by our 15 year warranty. 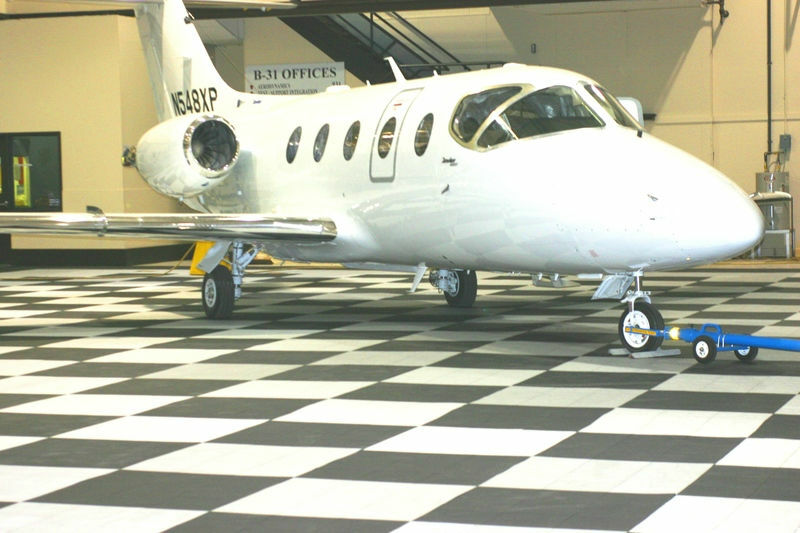 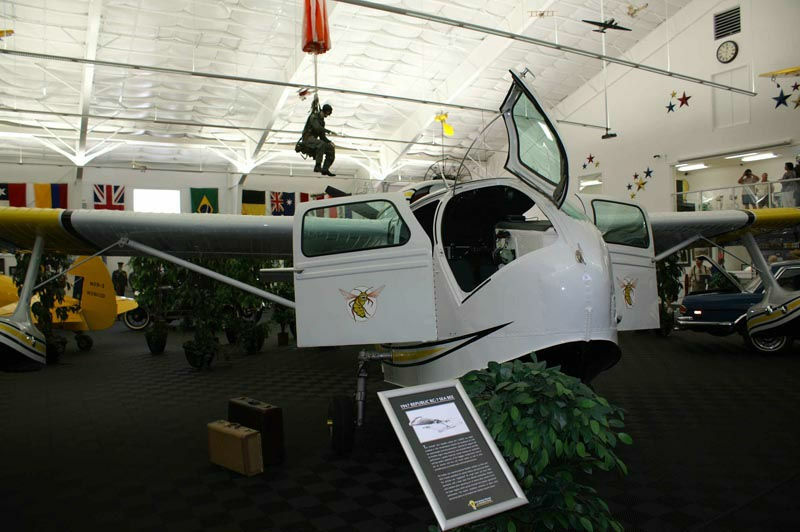 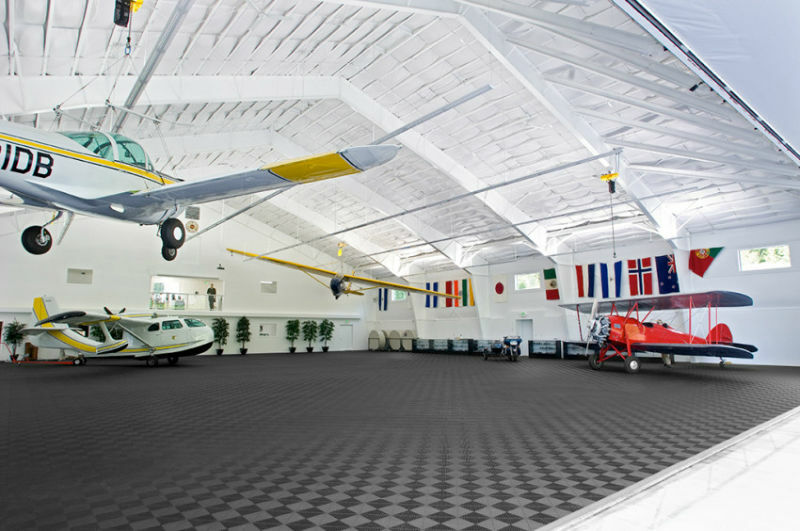 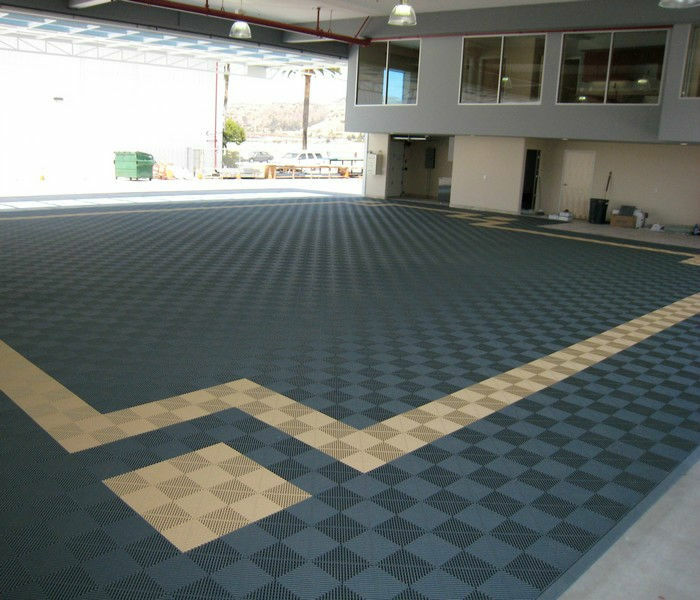 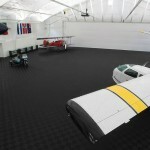 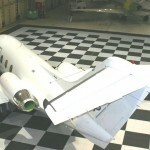 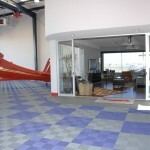 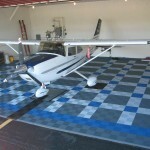 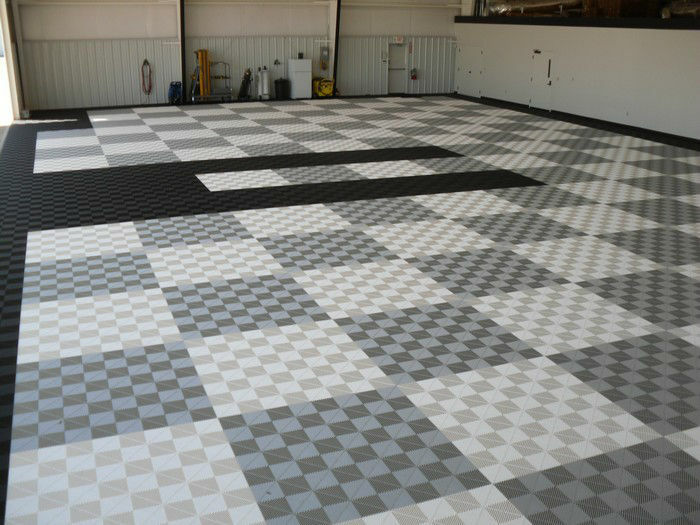 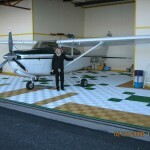 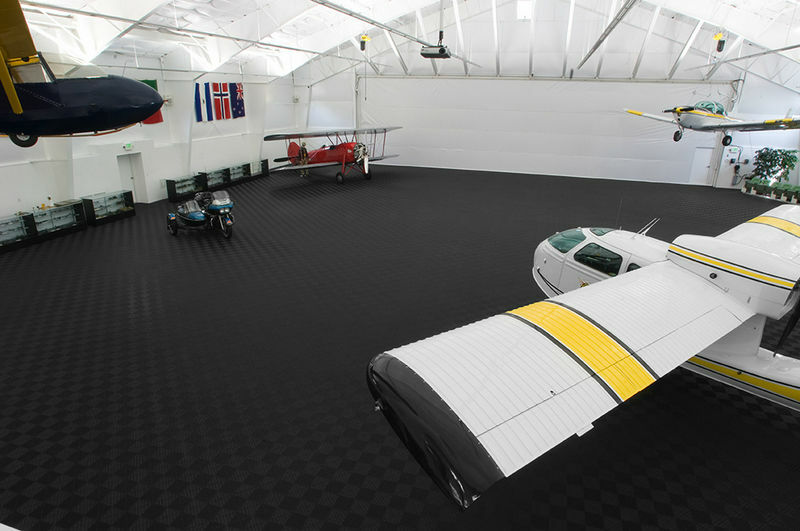 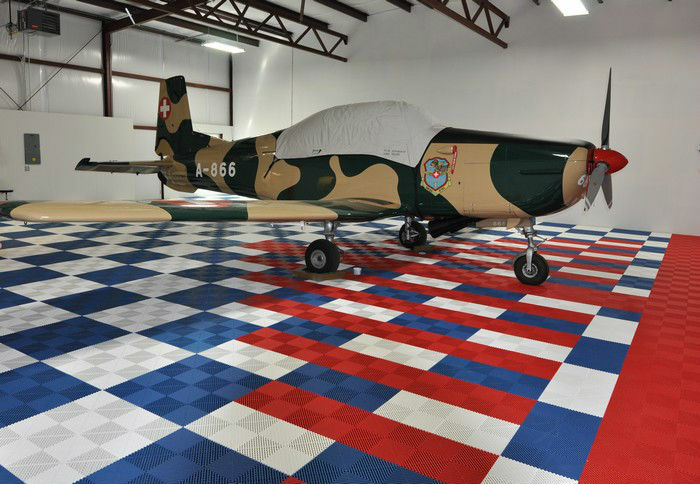 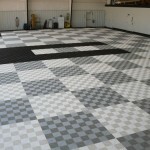 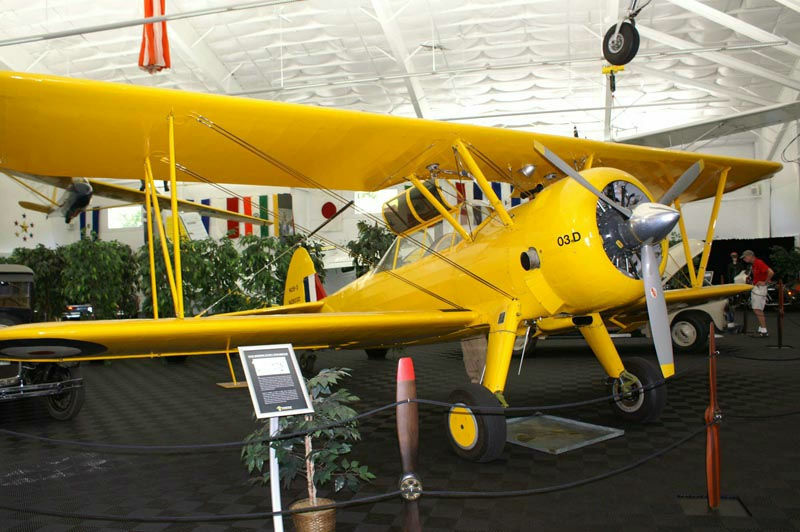 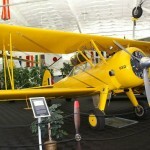 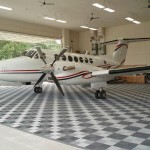 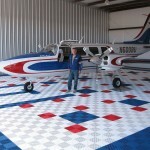 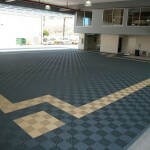 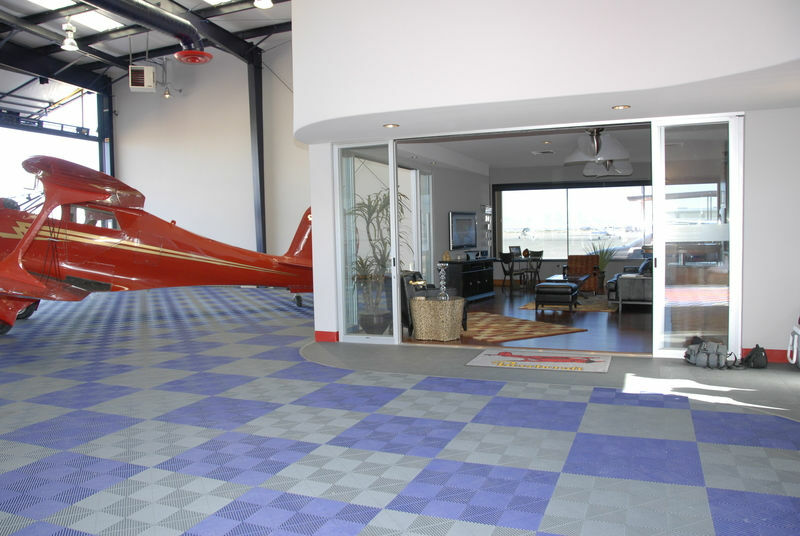 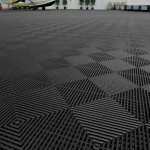 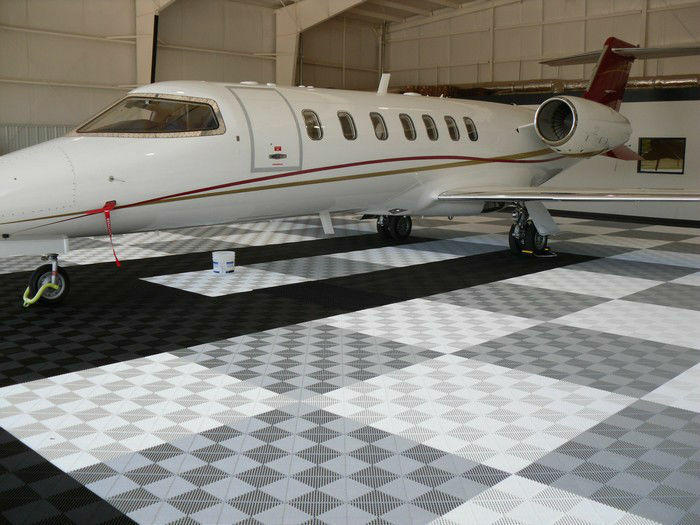 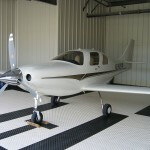 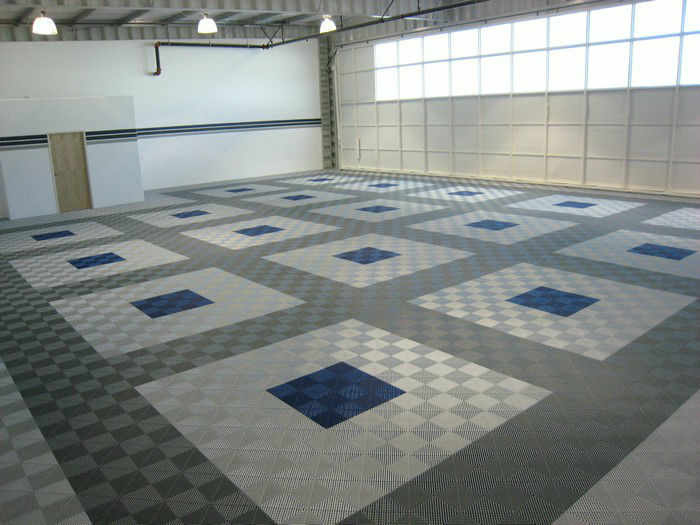 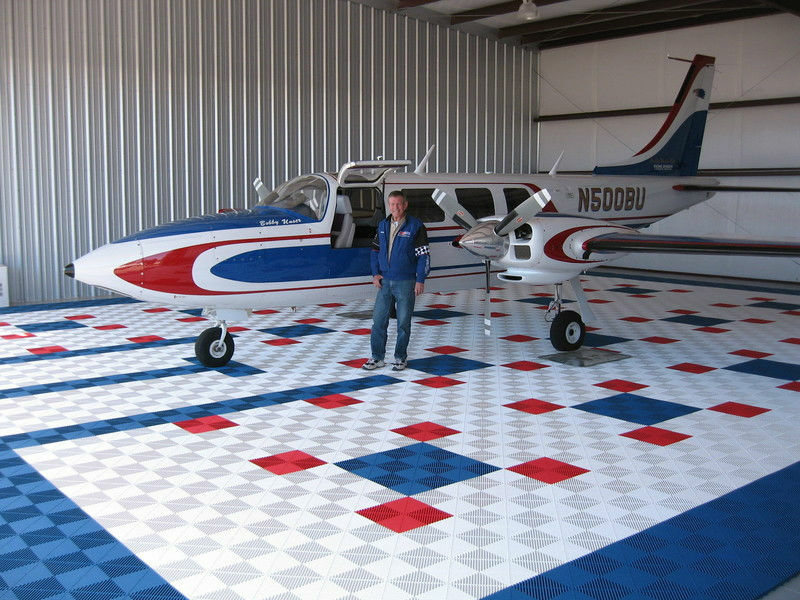 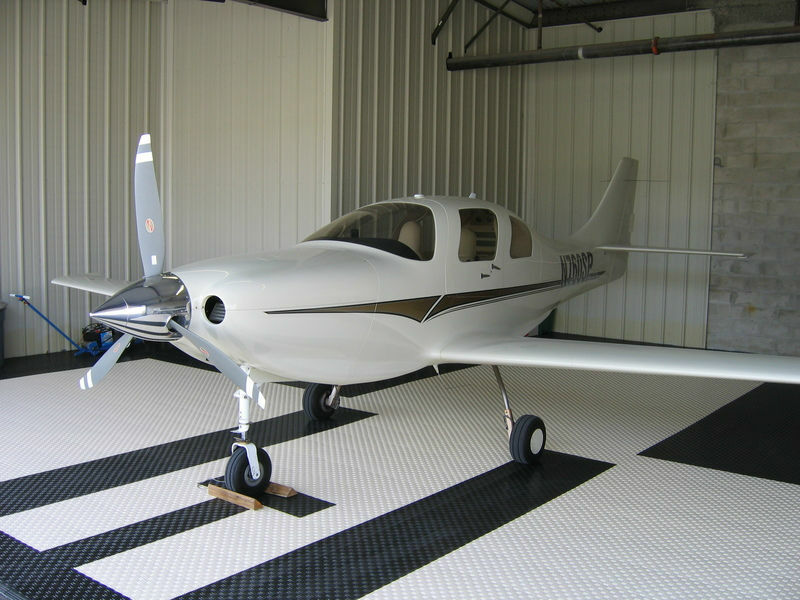 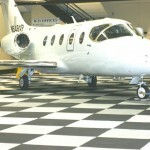 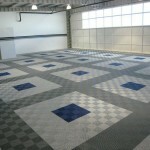 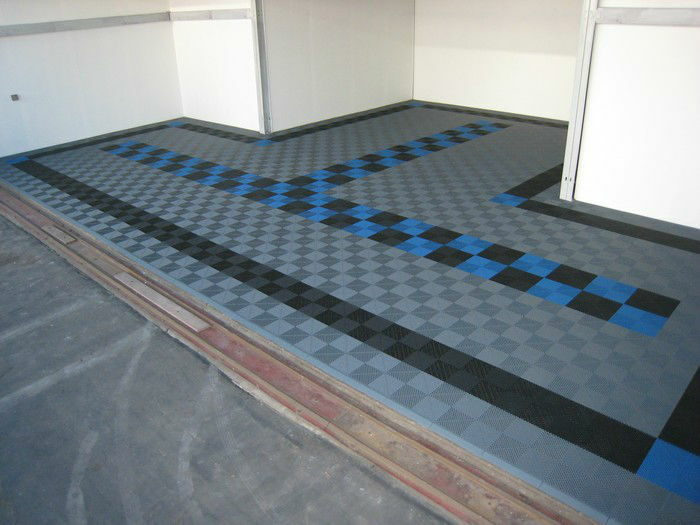 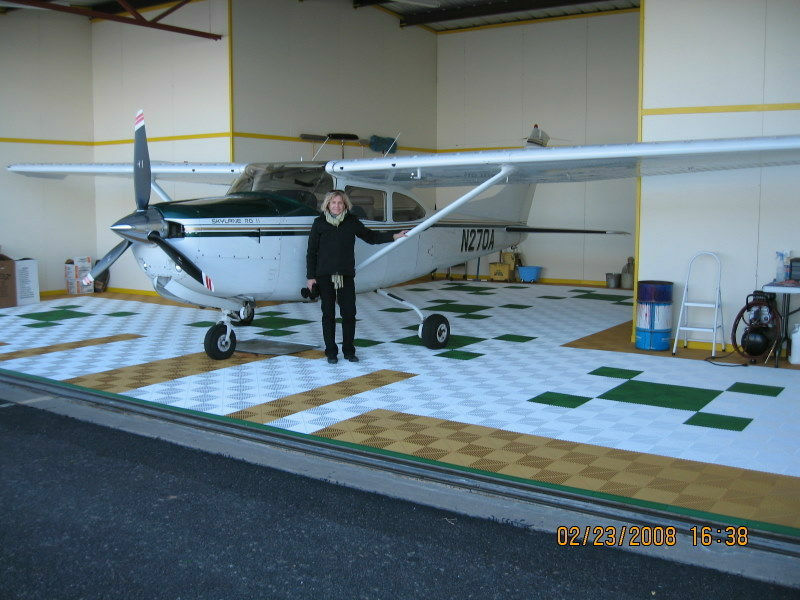 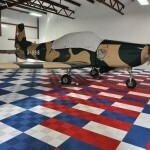 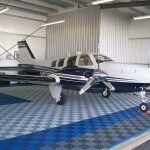 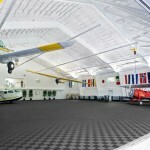 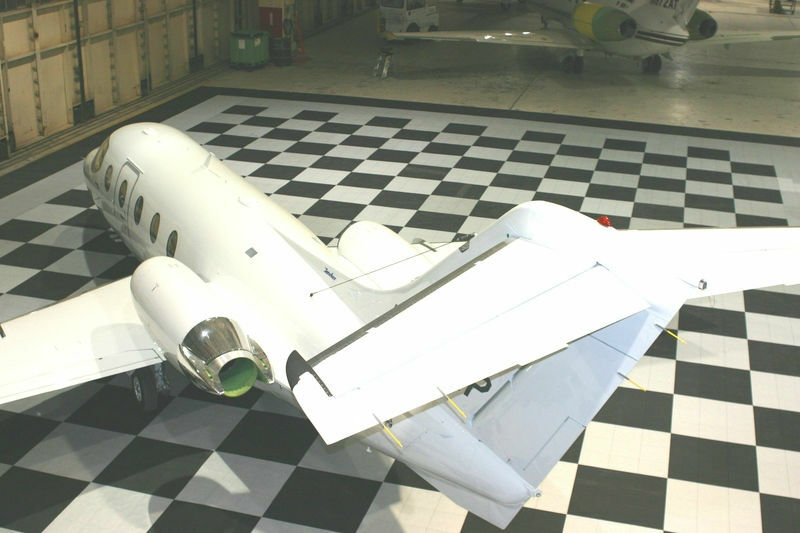 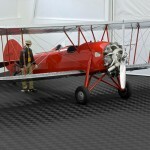 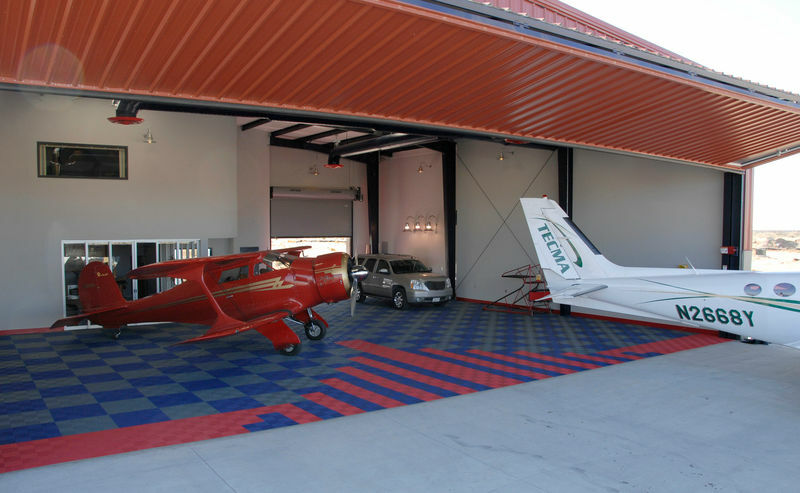 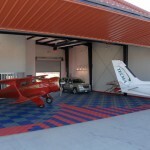 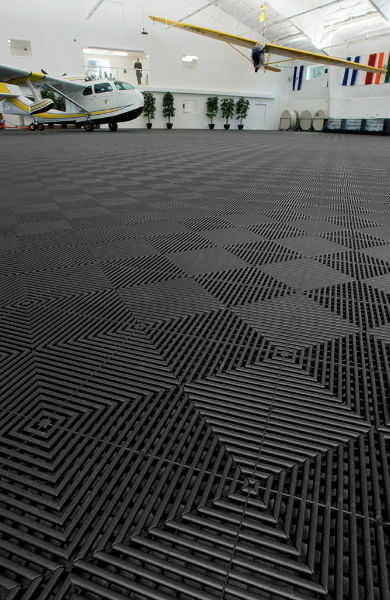 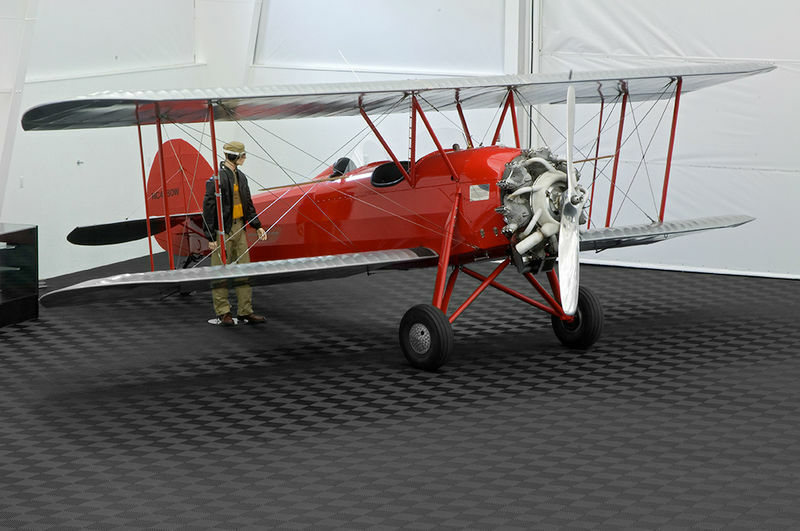 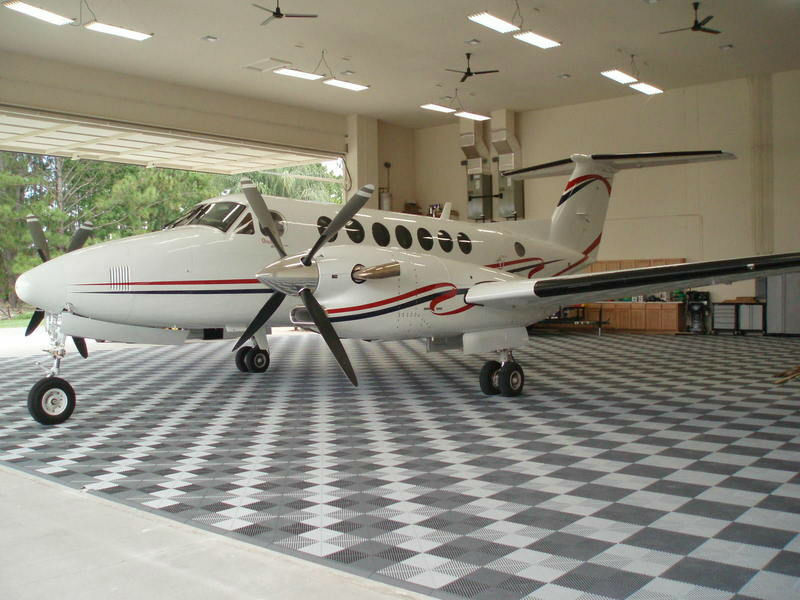 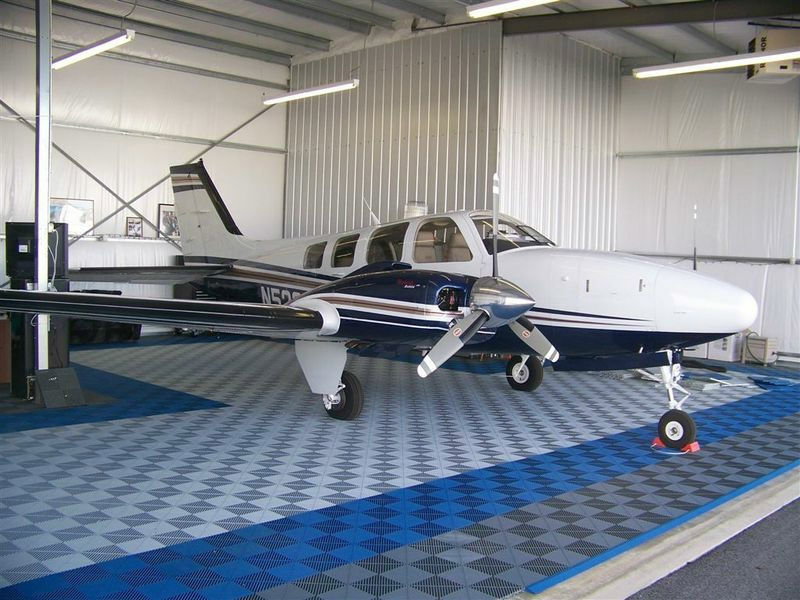 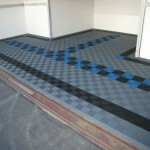 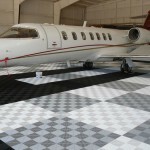 Take a look at a few of the hangar floors that have used Swisstrax tiles.